for Up to FIVE Student Users! The Homeschool Buyers Co-op is pleased to present a GroupBuy for an online "school" subscription to Typing Pal at deep discounts from Druide Informatique Inc.! This brand new GroupBuy offers online access for UP TO FIVE STUDENTS and ONE teacher for each subscription! We are pleased to offer these excellent savings available exclusively for Co-op members! The Typing Pal Online approach to learning keyboarding skills is designed to be effective, motivating and a simple method for learning how to type. Environments appropriate for specific age groups (four to choose from). ONE Subscription = One Teacher, and Up to FIVE Students! Elementary - The "Super Paws" environment is for kindergarten to grade 5 students. Catering to the lower attention span, practice texts are shorter and difficulty levels are not as demanding. Middle School - The "TGIF" environment is for middle school students grade 6, 7, and 8. Practice texts include some texts from the "Office" environment for these transitional grade levels. High School - "The Office" environment is appropriate for high school level students. The practice texts are based on working world language and correspondence. Classic - The "Classic" environment is designed for the general audience. 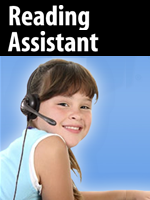 Visit the Typing Pal website for more information. Register for a Demo before purchasing. Fulfillment: Please allow 3 business days AFTER you place your order for (1) the Co-op to purchase the school subscription on your behalf, and (2) for Druide Informatique Inc. to notify you via email with your 'getting started' info. Returns/Cancellations: As this is a special group purchase, you cannot back out once you place your order. In order to bring you these great prices, we cannot accept returns or cancellations. The Co-op recommends reviewing the system requirements and requesting a demo PRIOR to purchase to insure a confident purchasing decision. 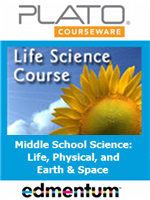 This one-year subscription includes access for ONE teacher and up to FIVE students. FOUR different learning environments to choose from: Elementary, Middle School, High School and Classic. Mix and match your grade levels for your account to cater to each of your students' needs. 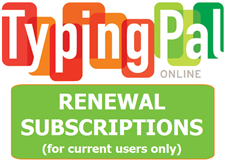 Are you already enjoying Typing Pal & need to continue your current subscription for an additional year? This product choice is for you! **You must have a CURRENT subscription to order this product choice. 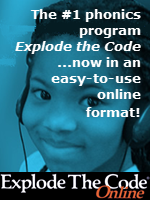 ** Typing Pal will use your current subscription information to extend your program for an additional year, so that you do not lose your students' progress.